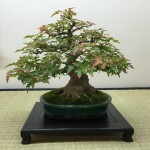 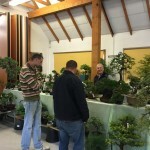 What a wonderful autumn bonsai show today at Capel Manor with a host of trees on display and some of which had not previously been displayed. 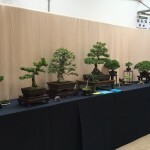 The display standards were good with some good tree, pot and stand combinations and some excellent examples of particular tree species like Yew, Ezo Spruce and Juniper were on display. 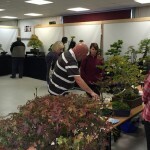 In addition some of the broadleaf trees had great autumn colour particularly the Maples plus some species like the Cotoneasters and Pyracantha were heavily laden with fruits making them stand out from the rest. 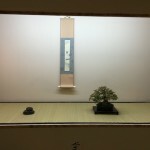 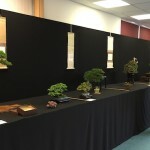 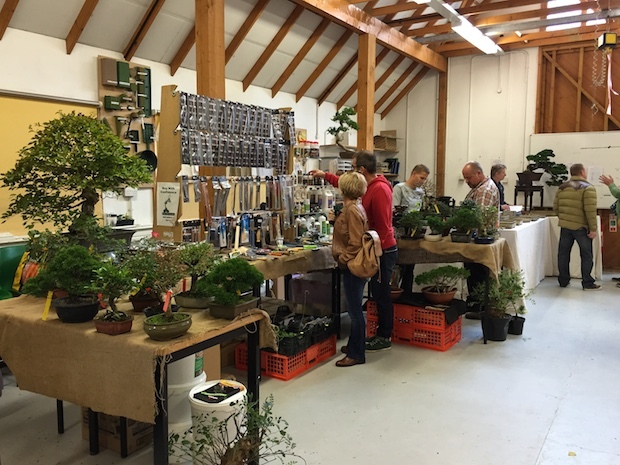 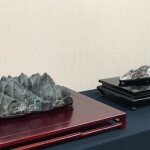 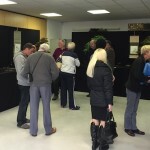 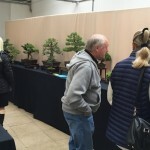 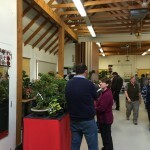 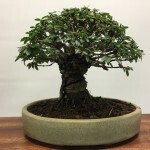 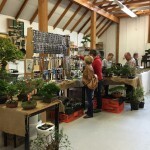 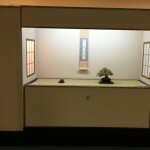 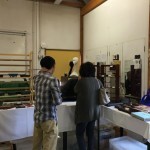 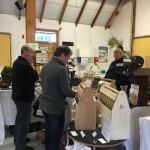 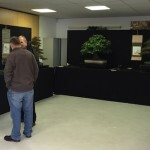 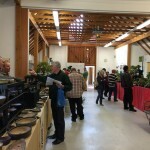 There was a wide range of bonsai traders selling a diverse range of everything you would need for bonsai and more plus those not there were sadly missed but we hope to see at the next up coming shows hopefully. 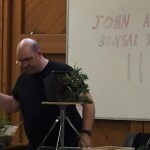 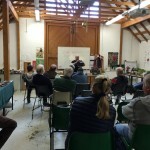 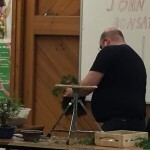 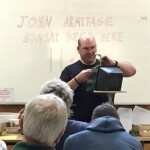 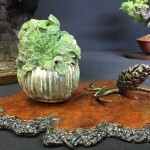 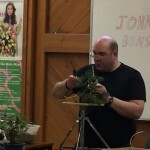 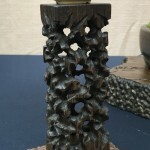 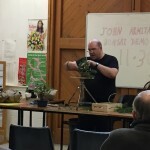 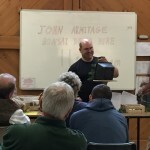 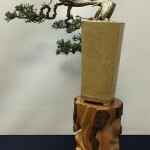 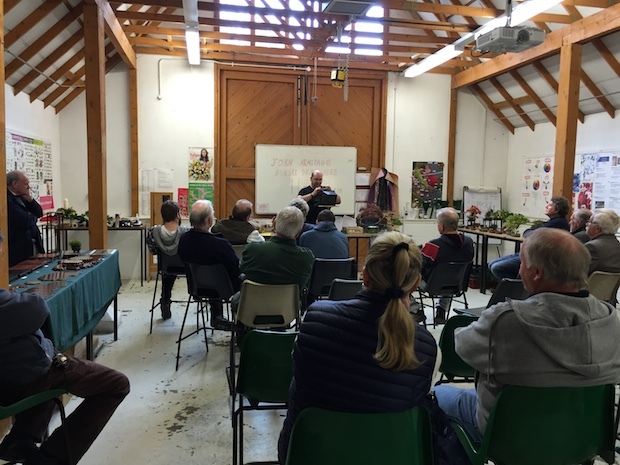 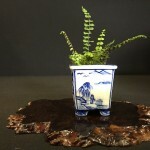 John Armitage was also doing a demo at the show and initially was styling a shohin Juniper and then went on to work on a Cork Bark elm and his demonstrations are always worth attending due to the level of explanation and detail provided throughout. 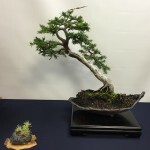 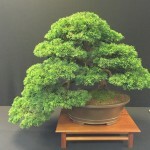 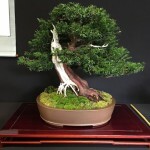 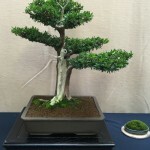 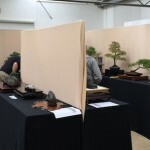 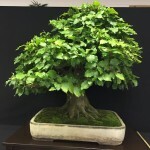 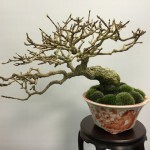 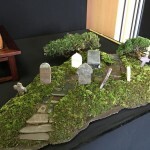 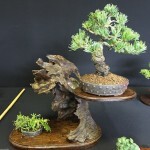 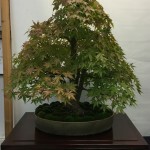 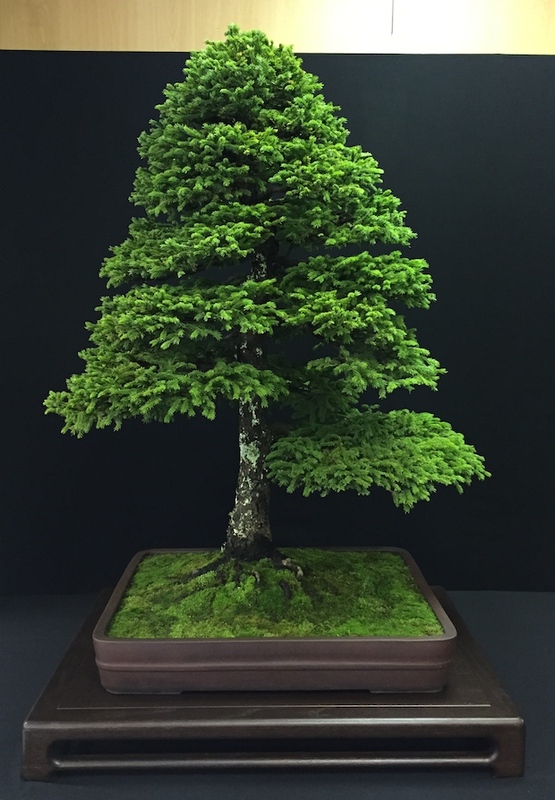 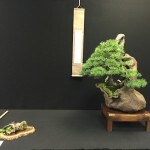 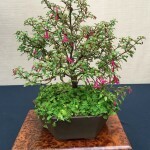 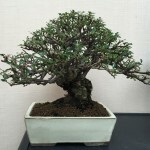 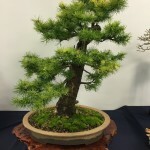 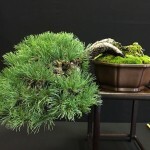 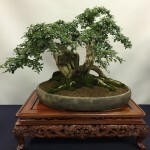 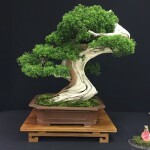 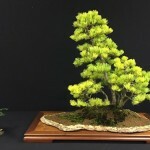 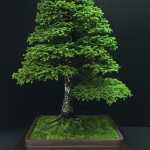 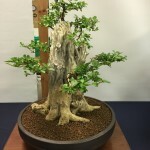 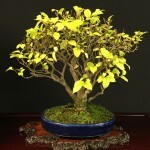 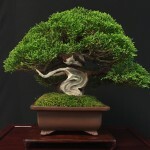 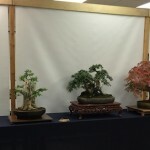 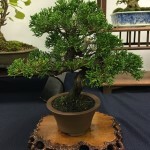 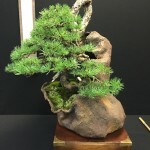 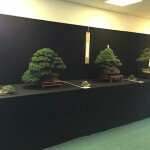 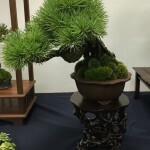 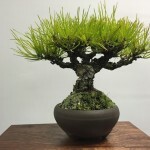 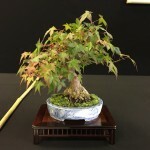 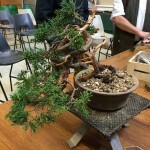 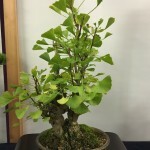 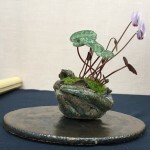 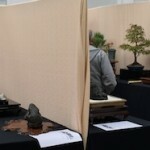 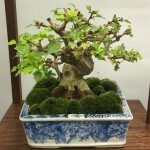 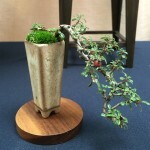 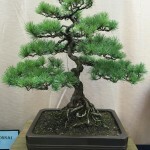 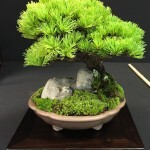 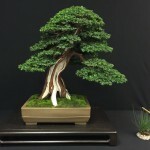 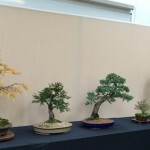 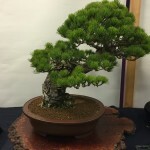 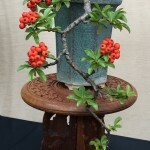 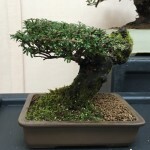 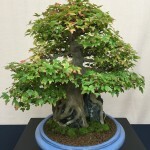 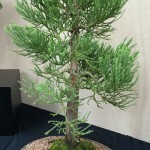 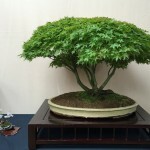 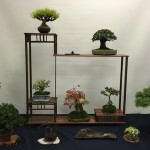 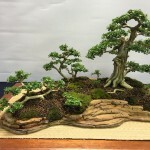 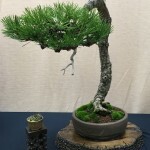 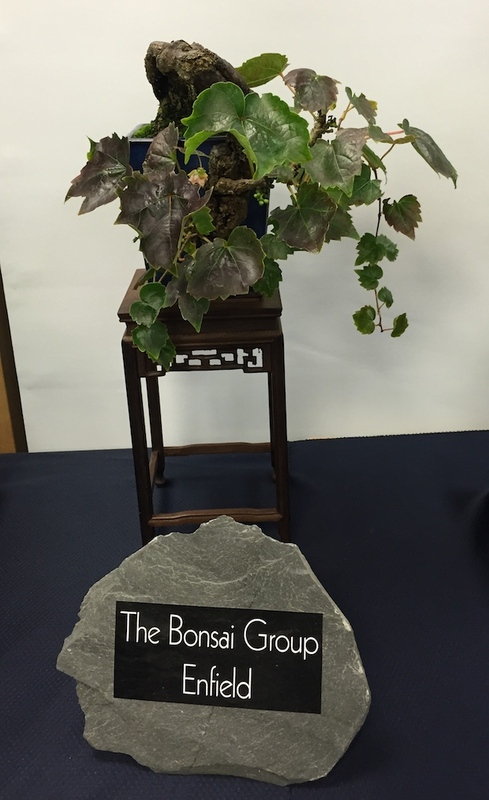 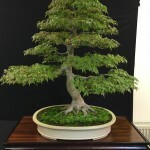 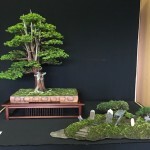 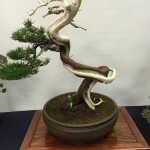 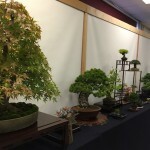 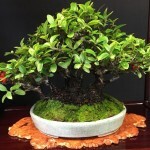 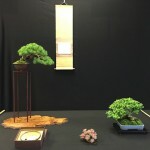 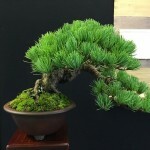 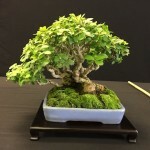 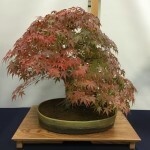 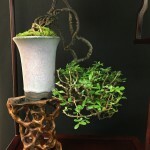 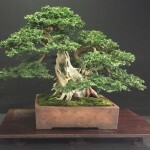 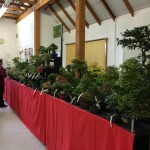 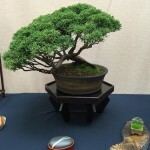 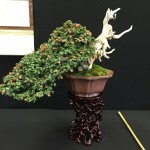 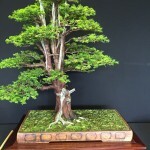 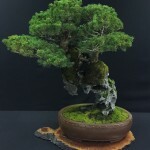 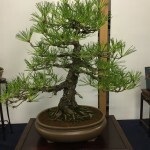 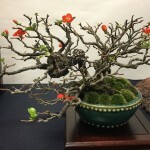 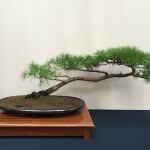 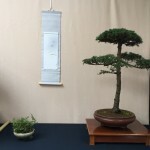 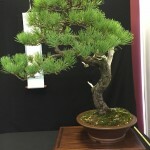 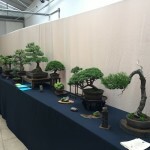 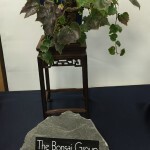 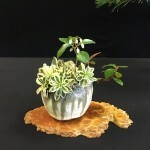 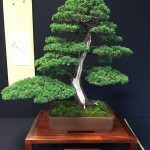 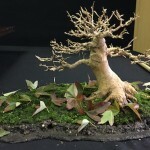 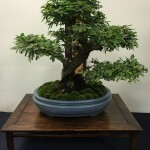 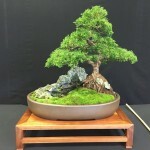 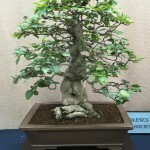 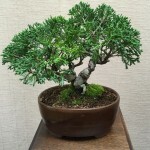 Thanks to The Bonsai Group Enfield and Capel Manor for hosting yet another excellent show this year and below are a few images from the day that caught my eye. 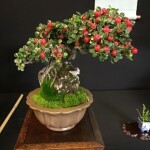 Posted October 12, 2014 by AW & filed under Show Reports.